Case Study - the results are in! Success Stories, you gotta love em! 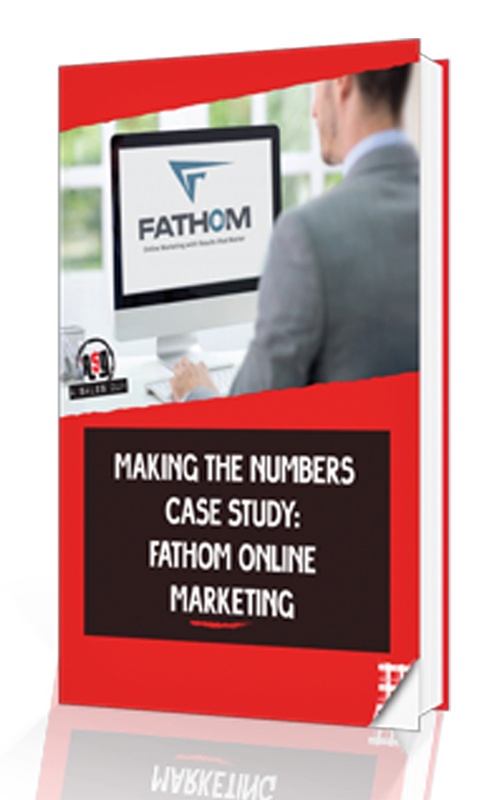 Check out how Fathom turned their business around! Fathom Online Marketing was struggling. Sales were down, moral was low and the company was changing course. Setting Fathom up for success took specific, targeted approaches across all the critical success areas: Strategy, Structure, People, and Process. Find out how we did it, it's a great story!